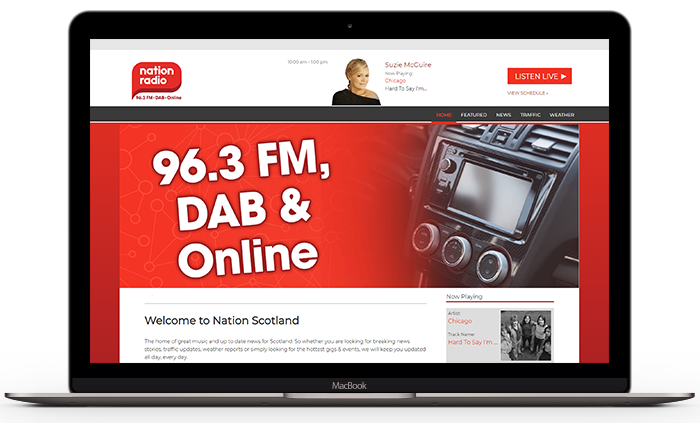 As part of its rapid expansion in 2018, Nation Broadcasting acquired the FM slot available in the UK on 96.3FM in West Central Scotland. Launched in October 2018 on 96.3FM across West Central Scotland and on DAB in Glasgow City Centre, Nation Radio Scotland builds on the success of Nation Radio’s music mix in other parts of the UK. Nation Radio Scotland offers more music and less chatter than other commercial radio stations in the market and draws on the experience of a high profile presentation team well known in the area. Derek McIntyre’s More Music Breakfast is broadcast weekday mornings from 6am, radio icon Suzie McGuire on air for daytimes and legendary broadcaster Scottie McClue is on air with Nightline every Friday, Saturday and Sunday from 10pm to midnight. 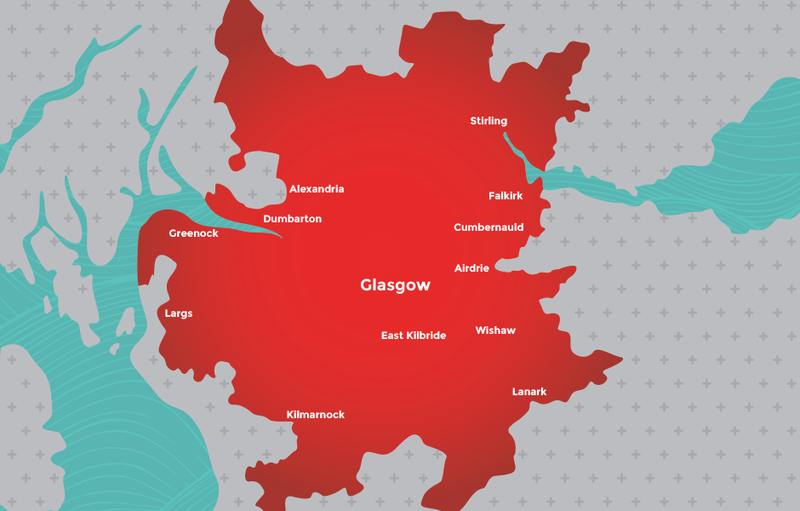 Nation Radio Scotland offers local advertisers geographically targeted solutions with options available to transmit commercials across Glasgow on 96.3 FM and DAB.